(Reuters) - The National Football League's salary cap will be increased by nearly $10 million next year to $133 million per team, the league told teams on Friday. The rise is larger than initial estimates and gives teams a little extra breathing room under the cap, which is tied to projected revenue from all of the NFL's commercial agreements for the upcoming season and meets requirements under the Players' Association's Collective Bargaining Agreement (CBA). The 2014 level represents the highest salary cap set by the league, though that is expected to rise in 2015 when new television contracts are factored into the equation. 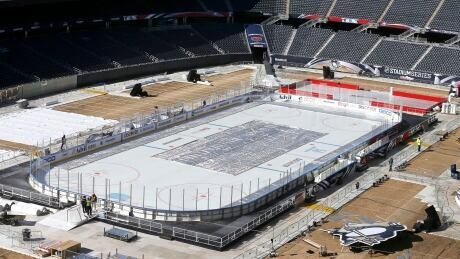 The 2011 CBA gives players 55 percent of revenue from TV deals, 45 percent of revenue from league properties and 40 percent of local revenue. With the 2014 NFL salary cap determined, the position-by-position franchise tag numbers are set, too. 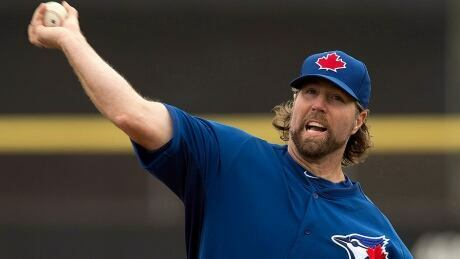 R.A. Dickey got off to a slow start last season, hampered by problems with his back and neck in his first season with the Blue Jays that prevented him from throwing his knuckler as hard as he wanted. Hes hoping to revert to his 2012 Cy Young form this season. Could Vince Wilfork - like safety Steve Gregory on Friday - become a salary cap casualty this offseason for the Patriots? On Arbella Early Edition, Michael Felger said don't rule out the Patriots parting ways with their long-time nose tackle. You're paying Logan Mankins 7 and a half. "Let's just say Vince Wilfork was younger and playing at a high level and he wasn't injured. The Chargers have signed their top unrestricted free agent, inside linebacker Donald Butler, to a new contract. Butler says staying in San Diego was his goal. Butler ranked second on the team with 99 tackles last season despite missing three games with a groin injury. He also had a huge play in a wild-card playoff win at Cincinnati, forcing a fumble late in the second quarter after the Bengals had driven inside the San Diego 5. IRVING, Texas (AP) -- The Dallas Cowboys have released four players, including a pair of defensive linemen added last season to shore up the injury-riddled position. Vitor Belfort dropped out of his upcoming UFC middleweight title shot on May 24, saying theres not enough time to alter a regime that has involve the now-banned testosterone replacement therapy. A Texans cheerleader will be attending prom with a Twitter fan who earned the date with over 10,000 retweets. 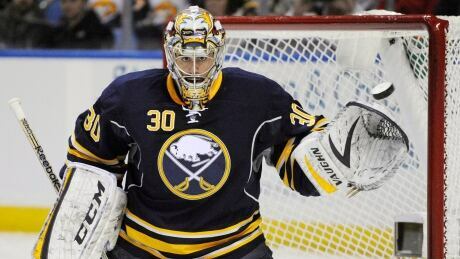 The Buffalo Sabres traded star goalie Ryan Miller and captain Steve Ott to the St. Louis Blues on Friday night for goalie Jaroslav Halak, forward Chris Stewart, prospect William Carrier, a 2015 first-round pick and a 2016 third-round pick. You are currently browsing the Sportspool.com Sports News blog archives for February, 2014.